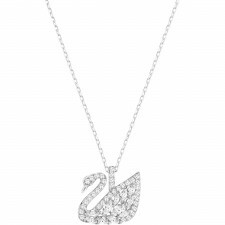 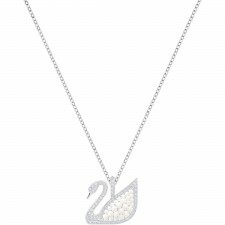 The necklace is reversible, showing sparkling clear crystals on one side and plain metal on the other. 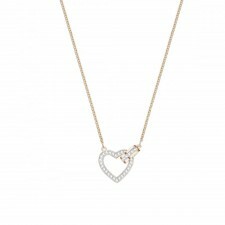 The inner heart is also reversible with red crystals on one side and plain metal on the other. 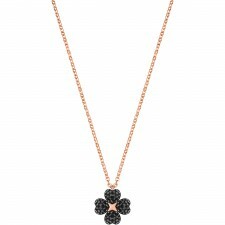 Perfect for mixing and matching with different outfits, it is an essential addition to your jewellery collection.